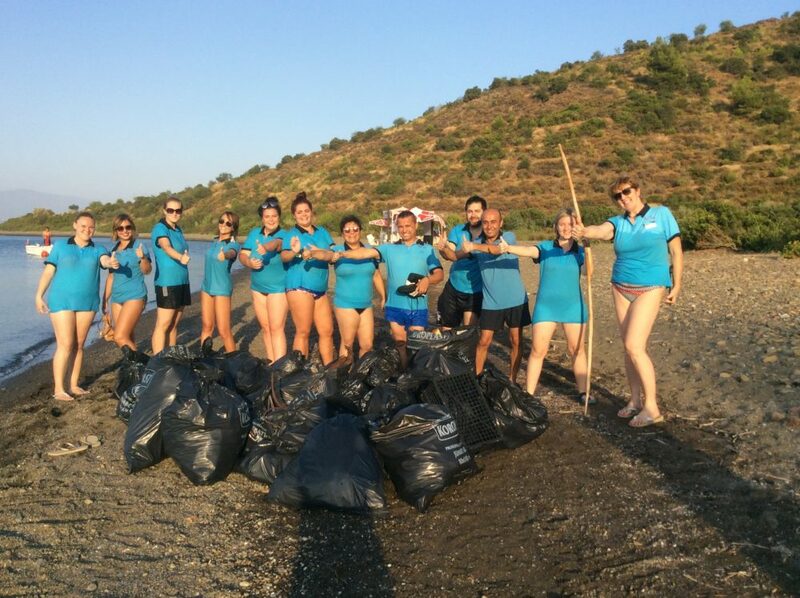 A beach clean arranged by TUI collected 163 kilos of rubbish on Wednesday. The team was made up of 30 people, mostly TUI staff from service delivery and operations. 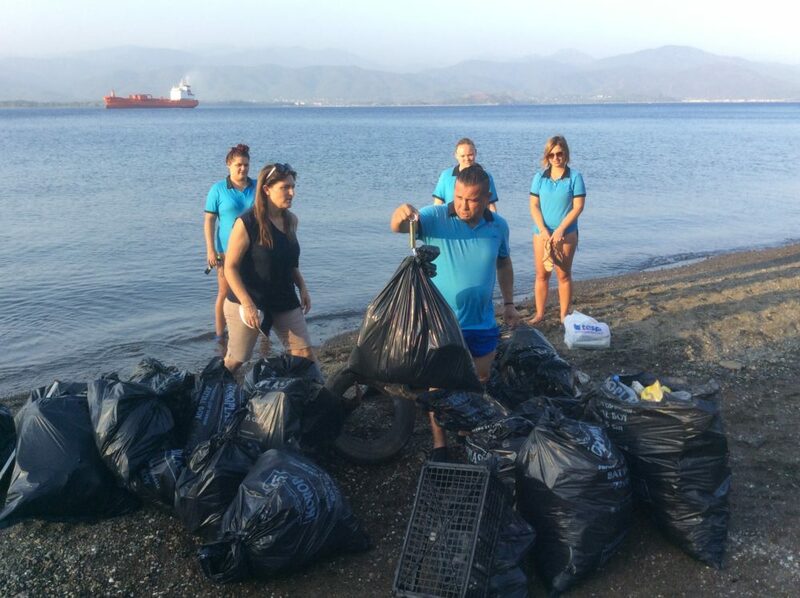 They were joined by Vicky Erdoğan from the Travel Foundation and three members of TURMEPA, who provide training and education on environmental issues. 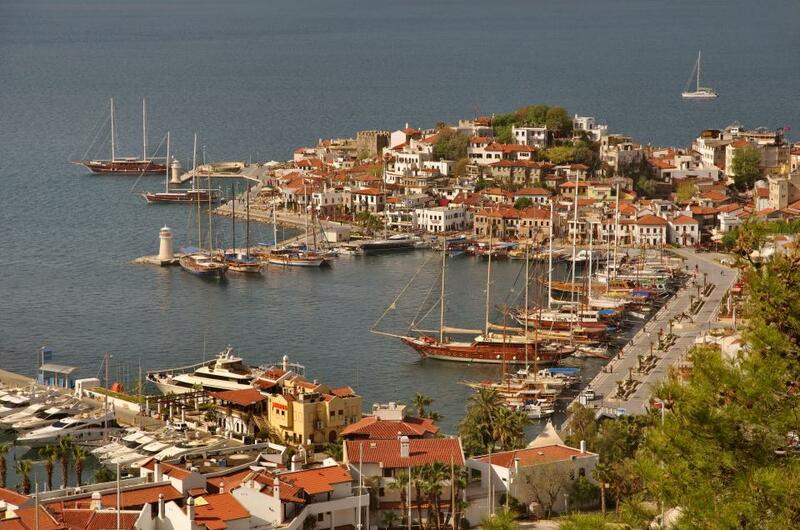 The group went by boat, the Grand Barış, which was provided by the TUI excursion supplier, over to Red Island (Kızılada), a very popular stopping place with daily boat tours. The group collected mainly smaller items such as plastic pegs, bottle tops, bottles, old shoes, paper cups and glass bottles, a lot of which had washed up with the tide. The Grand Barış supplied a much needed BBQ after the clean up. 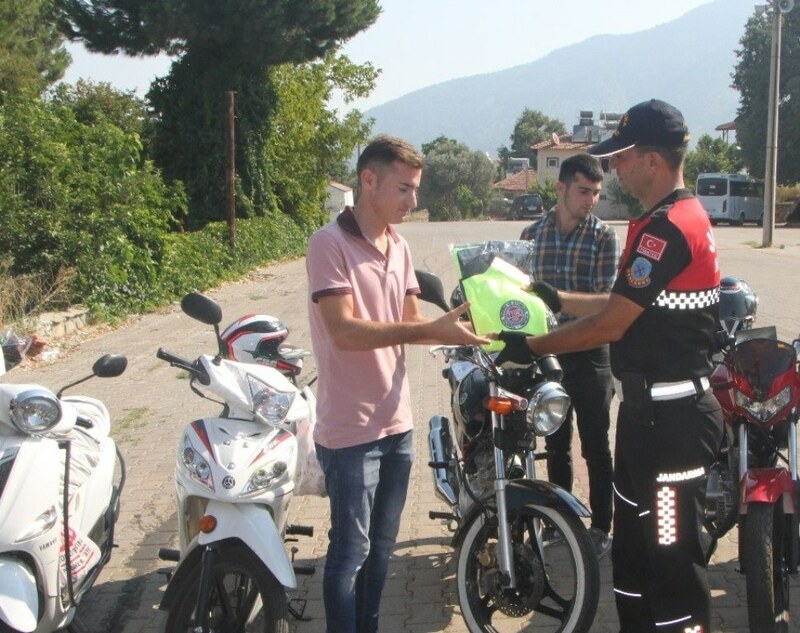 Local Jandarma Traffic Officers were out and about in Öiüdeniz and Hisarönü this week running motorcycle training courses. These activities will be held every month in different areas in the region to raise awareness of traffic safety and reduce the number of motorcycle traffic accidents. During the training highlighted the importance of both the driver and passenger wearing a safety helmet, high visibility and protective clothing. High visibility vests were handed out to participants along with informative booklets about the safe use of motorcycles and the importance of complying with general traffic rules. Motorcycle drivers participating in the training were reminded of the prevailing motorcycle accidents and injuries and the drivers and the passengers who lost their lives. 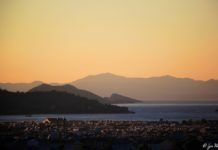 CarrefourSA, one of the most important brands in the retail sector, is now providing a shopping service for seafarers in Göcek. 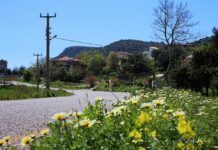 CarrefourSA Mavi, which is 16 meters long and has a shopping area of ​​50 square meters, started its service in April in Göcek and goes on a specific route every day between 8.00 am and 10.00 pm, providing an on-the-spot shopping service. 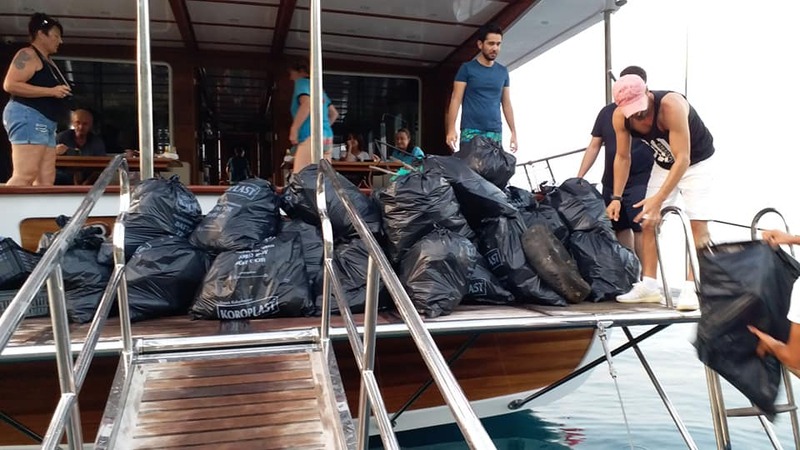 It also makes deliveries of groceries to charter boats and restaurants that do not have easy access to land-based shops. CarrefourSA Mavi will provide this service in Göcek until 30 September 2018. The Turkish government has ended the nationwide state of emergency that was imposed two years ago after a failed coup attempt. However the government has decided against extending it again after seven three-month renewals. 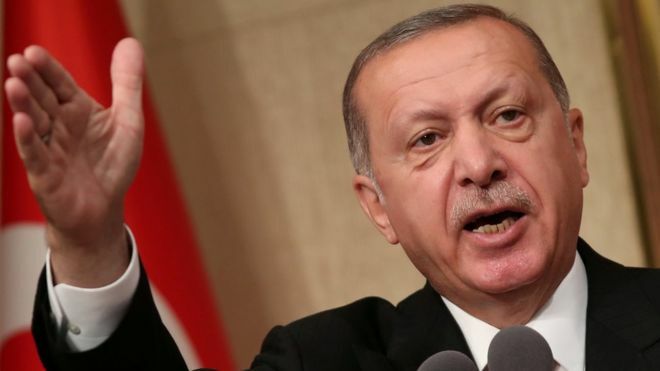 The decision comes weeks after President Recep Tayyıp Erdoğan won re-election. During the campaign, opposition candidates said that the first thing they would do if they won would be to end the state of emergency. More than 107,000 people have been removed from public sector jobs by emergency decree since the state of emergency began and more than 50,000 people have been imprisoned pending trial, according to official statistics and NGOs. Many of those dismissed are alleged to be supporters of the exiled Islamic cleric Fethullah Gulen, who lives in the United States and is a former ally of Mr Erdogan. Turkey accuses Mr Gulen and his followers of organising the coup, but he denies it. The 2016 coup attempt saw parliament bombed by military aircraft and more than 250 people killed. The Post Office has revealed the best value holiday spot in Europe for families, based on the cost of a basket of shopping when you get there. 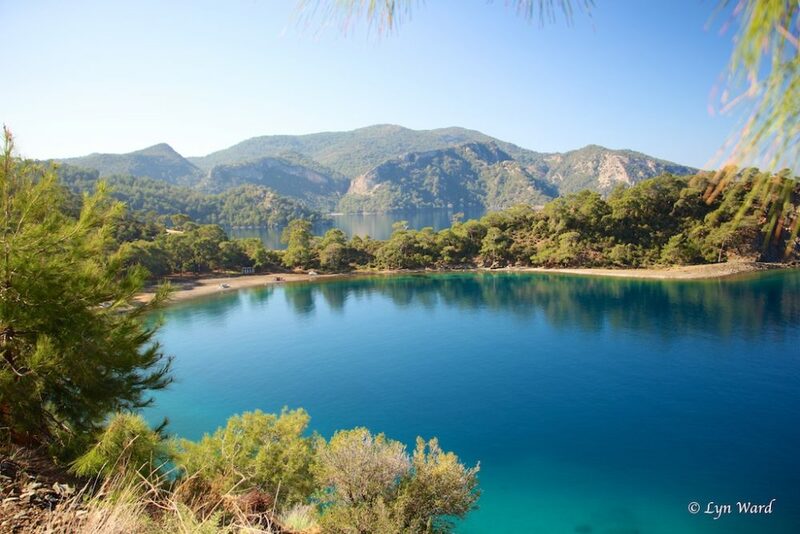 Turkey is the cheapest place for Brits to head, with prices at the resort of Marmaris 36 per cent cheaper than last summer due to the pound’s growth against the lira. 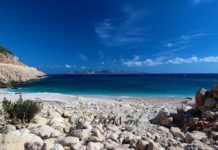 After comparing prices for common expenses in 15 popular European holiday destinations, researchers found that prices have fallen in Turkey, Bulgaria, Cyprus, Greece, the Balearic islands, the south of France and Italy. 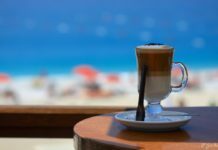 A drop in local prices and a small rise in the value of sterling against the euro and other European currencies accounts for the increased spending power of UK holidaymakers. 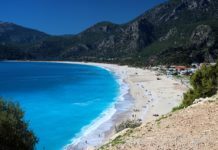 Tour operator Thomas Cook reported in April that the number of UK visitors to Turkey this summer is surging, with package holiday bookings up 84 per cent year on year after security concerns eased. The growth is driven by families, who make up 61 per cent of bookings to the country. 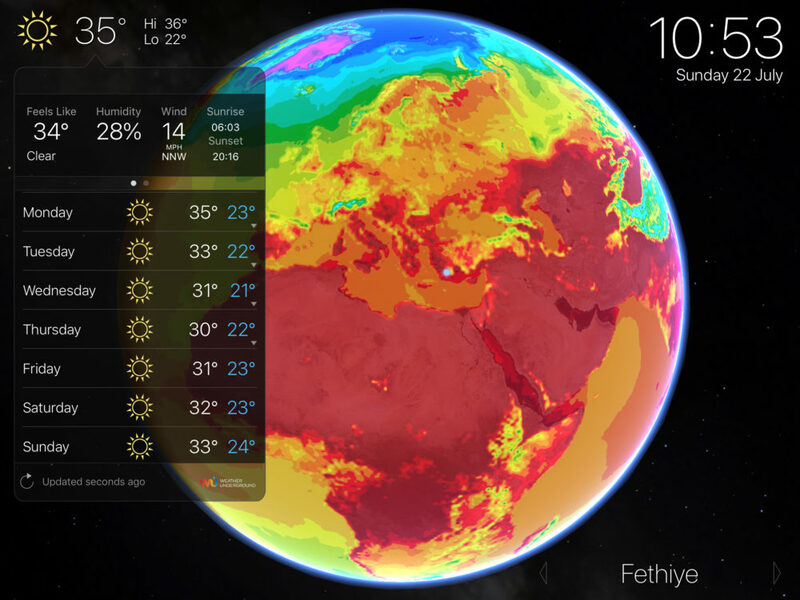 The second cheapest location on the list was Sunny Beach, Bulgaria and Spain’s Costa del Sol was in third place. Fethiyespor signed up two more transfers this week. 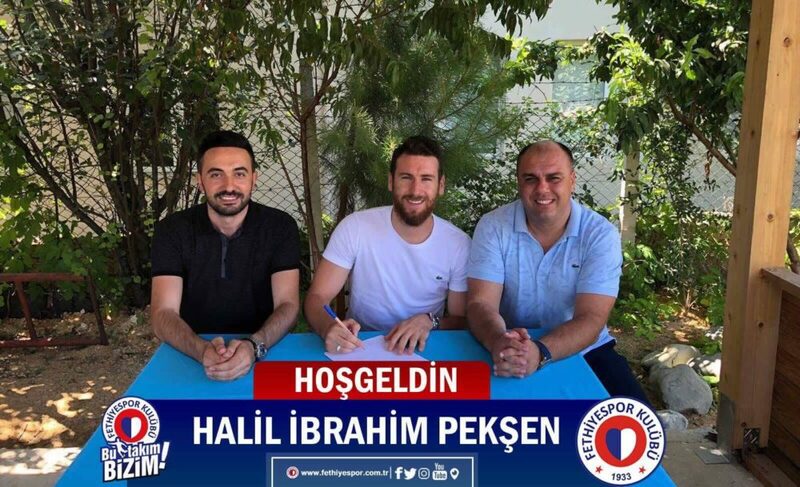 The first was a two-year contract with Halil İbrahim Pekşen, a right-winger from Atiker Konyaspor. 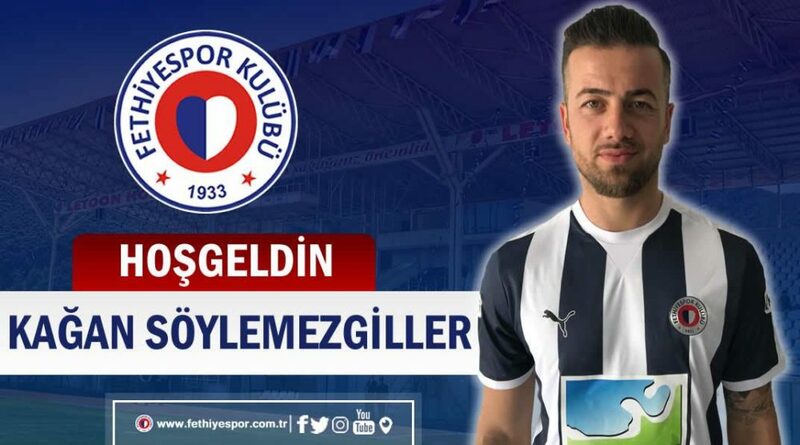 The second signing was a two-year contract with Kagan Söylemezgiller, a midfielder who recently played for Gümüşhanespor. Both players said they were very happy to join Fethiyespor. Letoon Hospital signed as a new season health sponsor again on Wednesday. 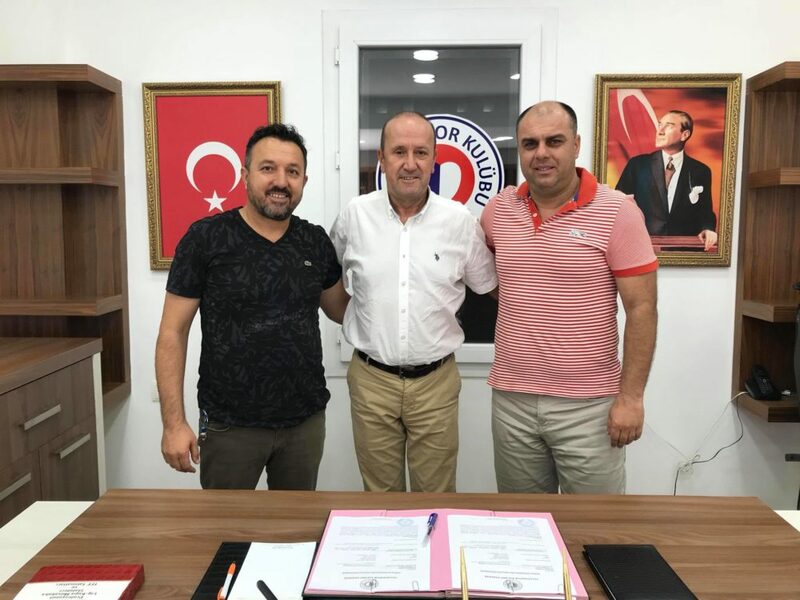 Mustafa Ferizcan, Chairman of Fethiyespor, signed a contract with Hasan Aydemir, Chairman of Letoon Hospital, to sponsor health and advertising. Ferizcan thanked Aydemir and the Letoon Hospital for being one of Fethiiyespor’s greatest supporters. The British Pound bought 6.28 TL by the close of business on Friday. The week before it was selling for 6.40 TL. The US Dollar bought 4.79 TL by the close of business on Friday. The week before it was selling for 4.83 TL. The Euro bought 5.62 TL by the close of business on Friday. The week before it was selling for 5.65 TL.